Find out why your insurance is so high using your postcode..
ARE INSURANCE COMPANIES TAKING THE P*** OR IS IT BREXIT ? Insurance for a (nearly) 24 year old? Travel insurance - anyone got for travelling round the UK? I can't get insured for less than 1700£!! What breakdown cover do you use ? 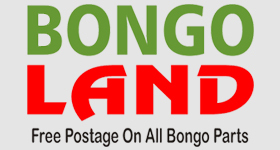 Bongo insurance - making things complicated!